The physical aspect of surgery is at least as important as the intellectual aspect. The surgeon who knows what to do and when to do it is obviously ineffective, in fact dangerous, if he or she cannot physically do it. 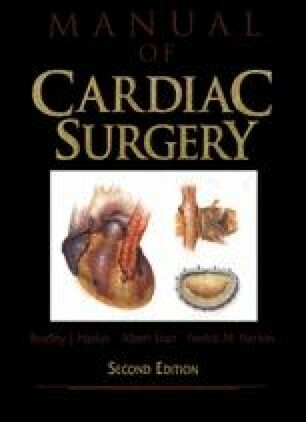 Although technical excellence is obviously admired and valued, the basics of surgical technique (which are essential components of technical excellence) are absent from many standard surgical textbooks.